Following the lead of the 5 co-located annual exhibitions, "Egypt Projects Summit" will be the hub for all aspects of constructions & building materials in Egypt & unique opportunity to gain unprecedented access into the biggest project’s market in the Middle East. 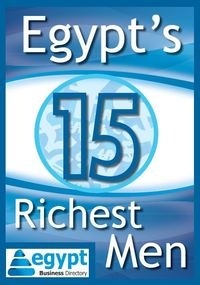 The construction sector is a major contributor to the Egyptian economy & one of its fastest-growing sectors. This growth, estimated at an average of 20 to 22 % annually since the 1980s, is fuelled by the ever-increasing demand for housing and by the state’s large infrastructure projects. The construction industry is expected to continue its upward trend in the coming years as a result of continued government and private business expenditure, anticipated to reach 20 billion Egyptian pounds annually. 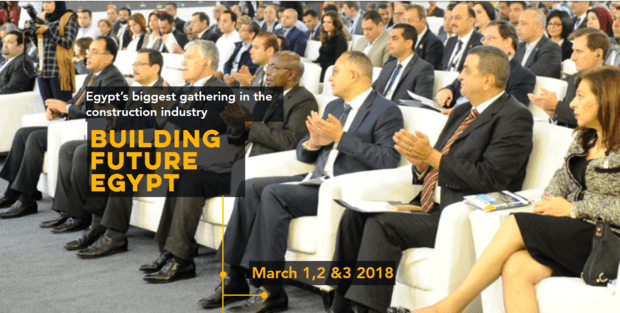 Focusing on a range of topic areas from construction regulation, major projects and upcoming contracts to sustainable building and the latest construction technology, this event is the ideal opportunity to get involved in Egypt’s booming construction industry and to access major developers, contractors and suppliers from the region. Metal & Steel - The International Exhibition for Steel, Steel Fabrication & Metallurgy Industries. Glass & Aluminum - The International Exhibition for Glass & Aluminium industries.